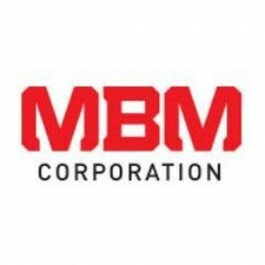 The MBM 0982 FMM3 3 Spindle Floor Model Drill saves time and money. 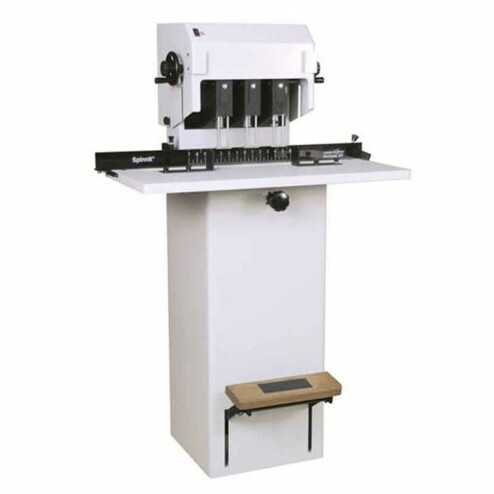 The MBM FMM3 Spindle Paper Drill is a manually operated floor model. It has a drilling capacity of 2". It accommodates 1/8" to 1/2" drill bits.The drilling heads are easily adjustable with the calibrated hand cranks. 3 high quality, 1/4" bits included along with a bit sharpener with solid carbide head. Maximum throat depth - 3 3/4"
Dimensions (D x W x H) - 15" x 32" x 52"
Maximum paper length - 32"
Table size	32" x 15"